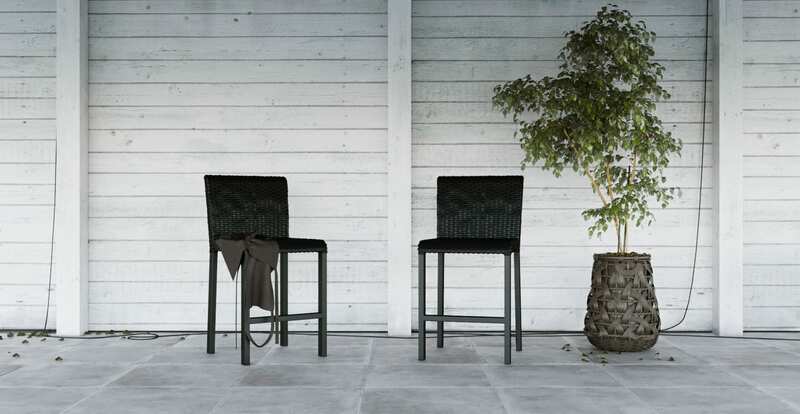 Whatever the weather, the Espen® Outdoor 2x Bar Stool will have you loving the outdoors. The style is from our bestselling Espen® Collection. 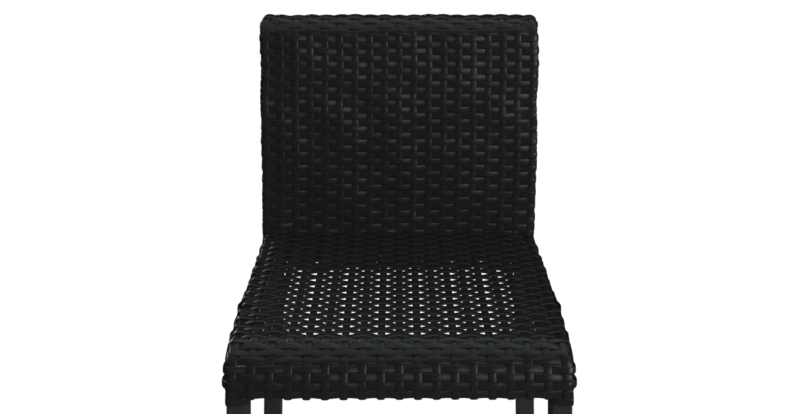 See the rest of the range, which also includes outdoor dining chairs. 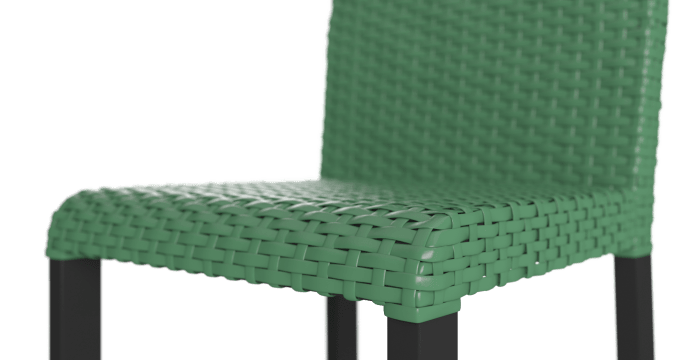 The Espen® is made from premium materials. 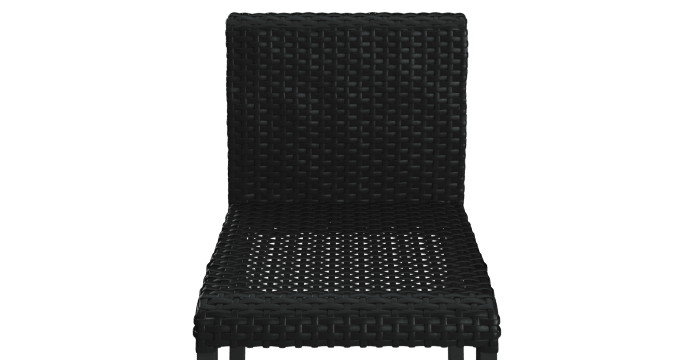 Our high quality PE wicker is designed to endure rain or shine. 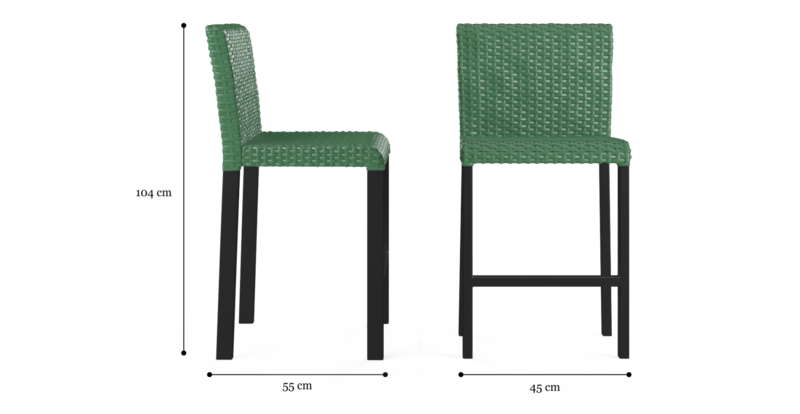 While the iron frame ensures your bar stool will hold up under extended use. 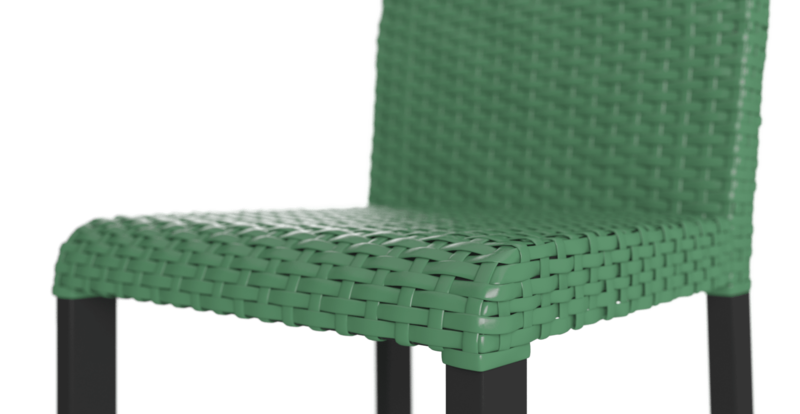 The shape of the seat puts comfort at the forefront. 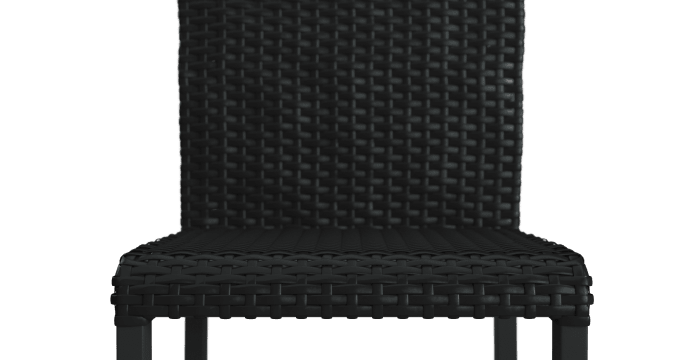 The backrest is wide and gently curved. While a lower footrest allows you to put up your feet. It’s easy to maintain too, with a simple wipe down keeping it fresh. Entertain in style with the Espen®. 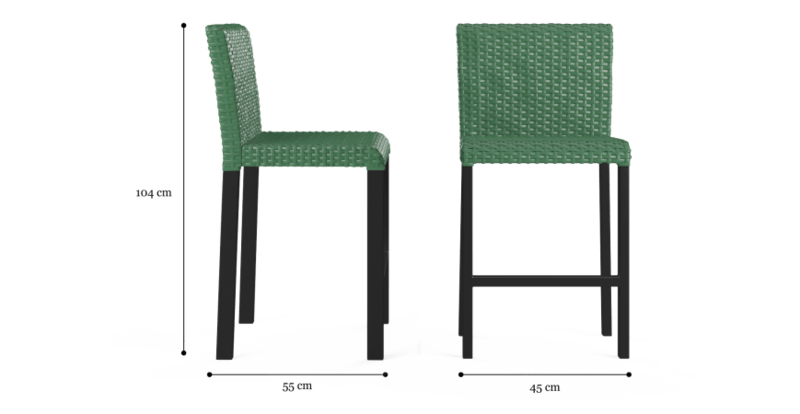 The bar stool is perfect for BBQs and garden drinks. Or a place to simply kick back and relax. Take your pick from a black or green colour. 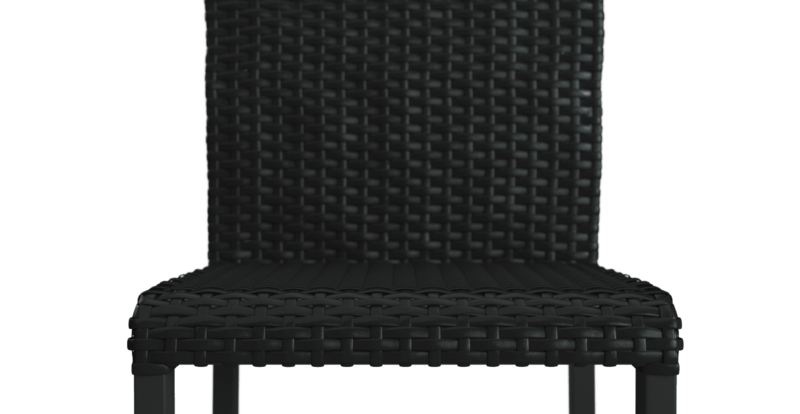 See our complete outdoor furniture range.